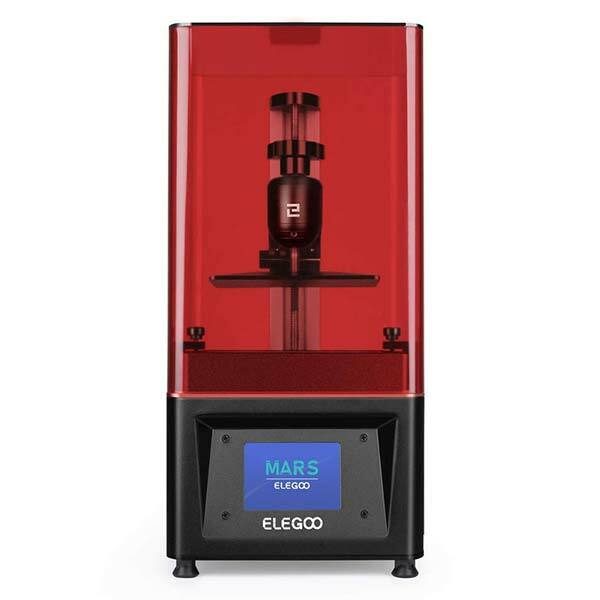 The ELEGOO Mars is a UV resin 3D printer made by ELEGOO, a manufacturer operating from Shenzhen, China. 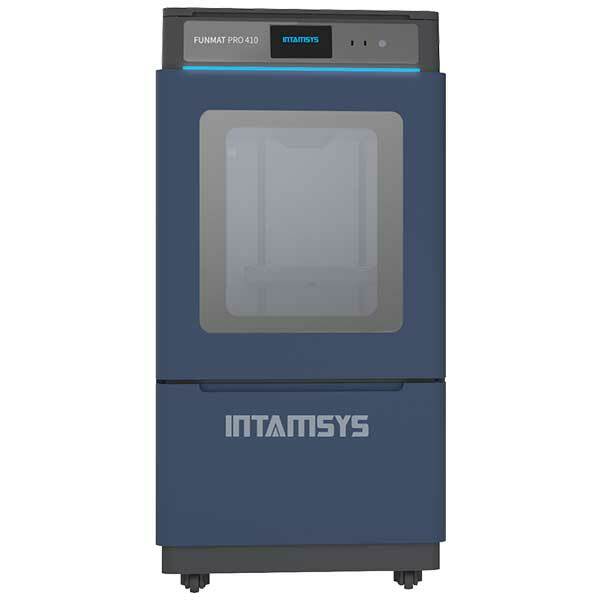 This 3D printer uses LCD-based stereolithography technology with a 2560 x 1440p 2K HD masking LCD screen. ChiTu Box slicer: the Mars comes with ChiTi Box slicing software. 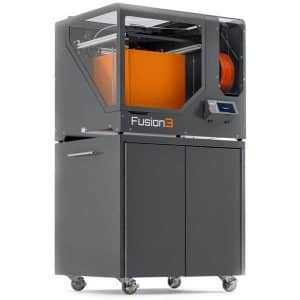 According to the manufacturer, this software is able to slice STL files up to ten times faster than others on the market. 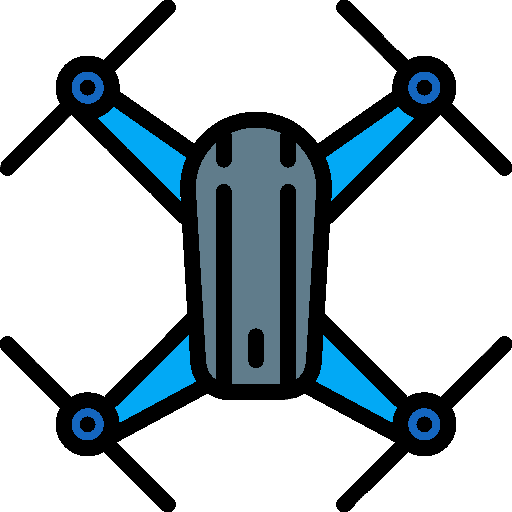 3.5″ color touchscreen: for a more intuitive user experience. 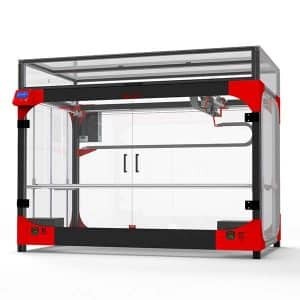 The manufacturer price of the Mars UV resin 3D printer is $349. 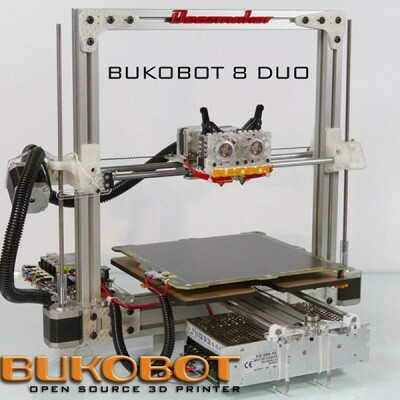 This ELEGOO resin 3D printer is available on Amazon.